This is for the die-hards losing sleep awaiting the “Winds of Winter” release date, (and for the die-hards losing sleep binge watching all six seasons). 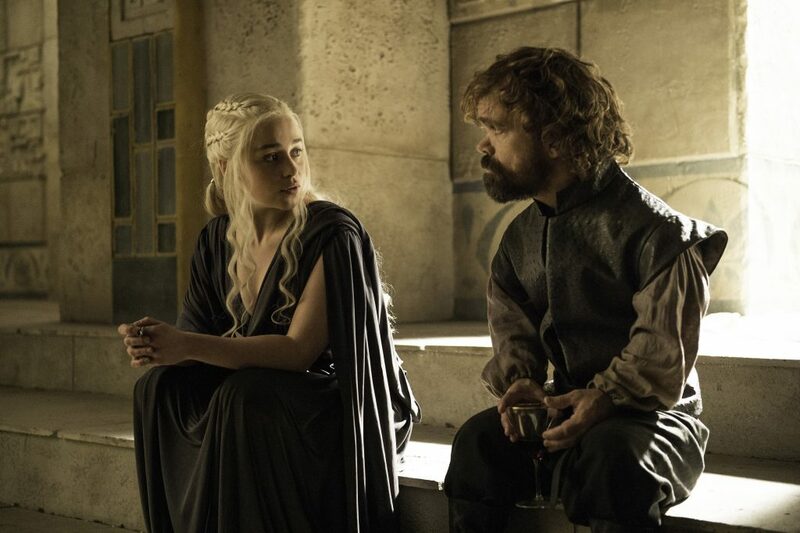 There are many winners and (many, many) losers who have played the game of thrones. The ones still standing are there for a reason, and their survival tactics are great keys to success, both in Westeros and in the real world. No one would expect a character Tyrion Lannister’s size to survive when half the world and even his own family hate him. But what he lacks in size and strength, he makes up for in wit and intelligence. 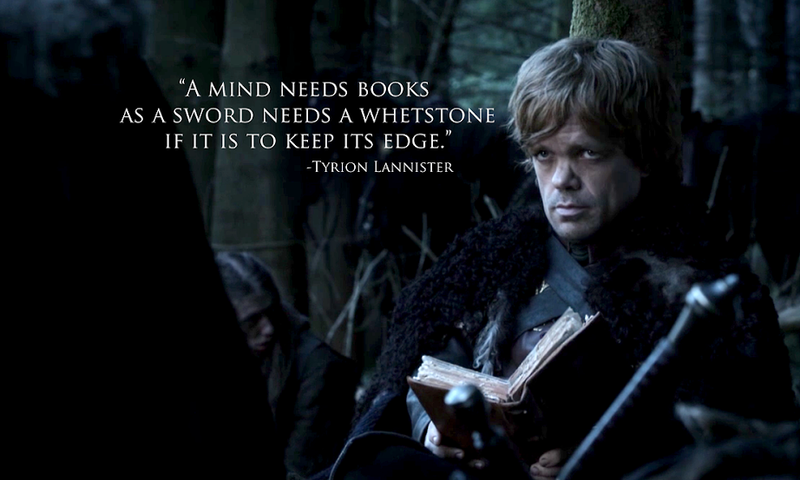 Tyrion’s key to success is not just being clever, but keeping a sharp mind. As he says, “My mind is my weapon…And a mind needs books as a sword needs a whetstone.” No matter your profession, a clever wit is always useful, and keeping yourself sharp through reading, writing, and mental exercise is important to stay ahead of the game. You’d think that a little girl alone in a world war would be doomed, but Arya Stark responds to that notion by being a total badass. She flees Winterfell as it is overrun, survives and escapes from Harrenhal, becomes a servant in the House of Black and White, and keeps her cool throughout the whole ordeal. 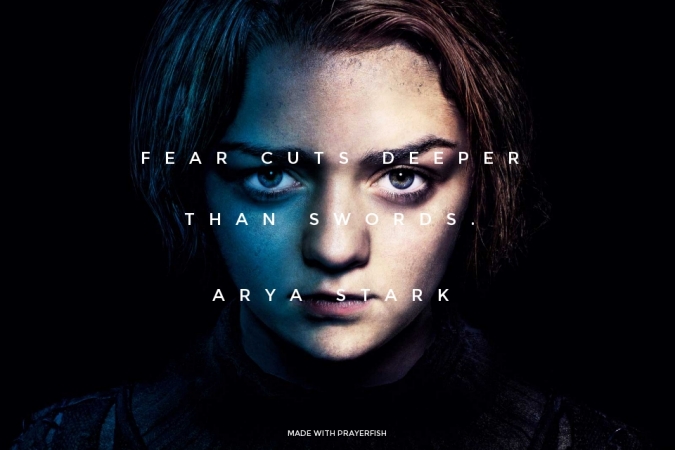 Arya’s key to success comes from the words of her swordfighting teacher Syrio Forel, “Fear cuts deeper than swords.” We all know how demanding our lives and jobs can be, but we can take a lesson from how Arya keeps calm in times of stress and rolls with what she is dealt to get from one thing to the next. From the beginning, Bran Stark has it worse than anybody, (honorable mention to Reek). He immobile and unsure of his purpose while everyone is off fighting. But Bran both survives and eventually finds his role as a skin changer by accepting help when he needs it. If Bran didn’t accept the Reeds’ guidance, he never would have found the three-eyed crow and discovered his purpose. If he was really stubborn, he’d never have left Winterfell, but he survives by letting Hodor function as his body. 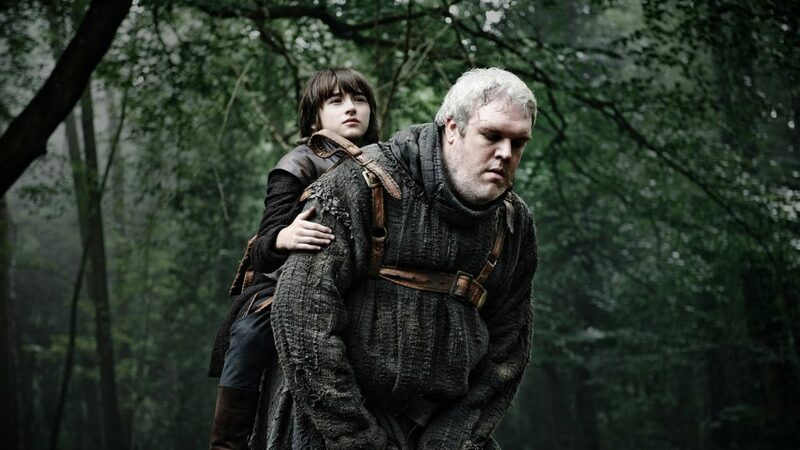 It’s nice to think that you can do it all yourself, but everyone needs a Hodor to carry them through some of the tough stuff. The Mother of Dragons never knows who to trust, but the one thing that has brought her success is trusting herself. By sticking to what she knows is right (freeing slaves in Slaver’s Bay), Daenerys gains support from the people that she frees, like the Unsullied. There may be chances to cut corners to gain ground, but sticking to your morals will lead you the right way. 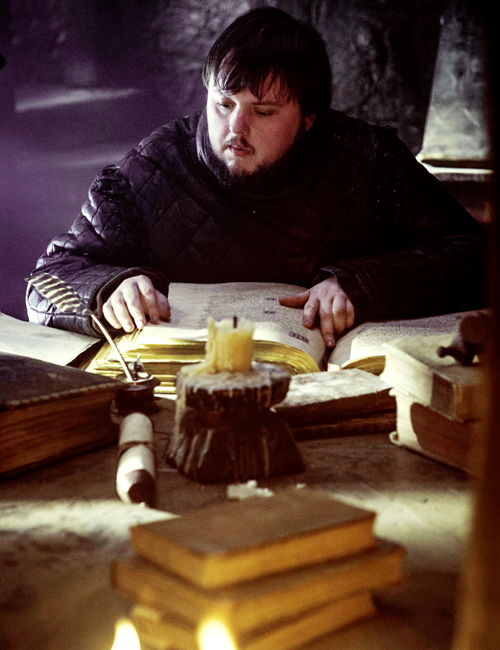 Sam Tarly’s father sending him to the Wall is like a demanding dad forcing his unathletic son to play football (just substitute the footballs with obsidian blades). But after a while, Sam finds his place in the Night’s Watch, and even goes from “Ser Piggy” to “Slayer.” Sam’s key to success is playing to his own strengths. Since he is especially well-read and intelligent, he avoids fighting by taking the job of Steward instead of Ranger. And even when face-to-face with an Other, his knowledge of obsidian blades saves him. Sometimes it may seem like you are set up to fail, but play to your strengths and you just might beat the system. 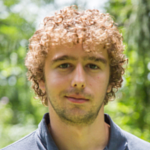 Stephen Kipp is an English major at Fordham University. He is often described as "a voracious reader and writer" by close friends, with interests ranging from the history of poetry to the history of Middle Earth. He enjoys spending his off-time performing stand-up and improv comedy both at school and at venues around New York.